Men's Retreat at Camp Siloam November 15-17, 2018. The cost is $50 per person, due in the church office by Nov 4th. For more details see Jeff Lovelady. Each person will need to bring their bedding and toiletries. To see pictures of the camp click here to visit their website. The first Sunday of every month all men of the church are invited to a prayer breakfast at 7:00 a.m. in the Family Life Center. 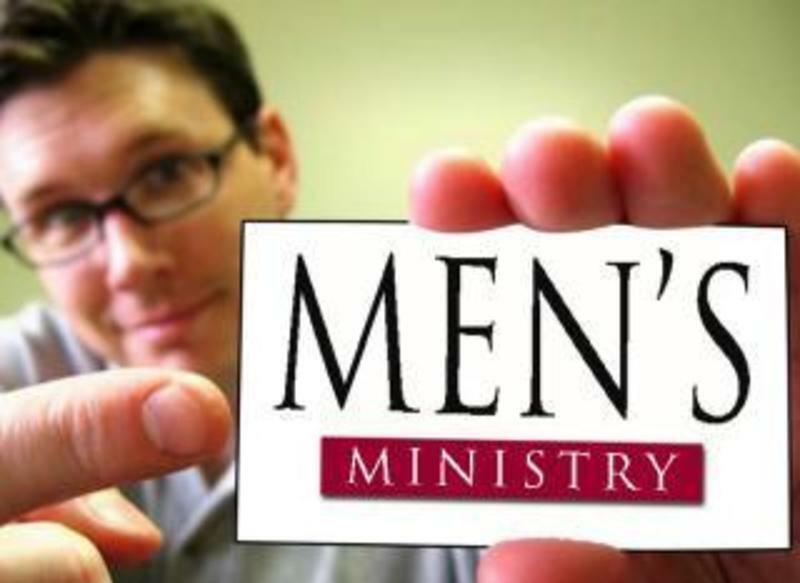 We encourage all our men to be active in Sunday School and Discipleship Bible Study Classes. We have many exciting opportunities for our men to serve the Lord in our church through Awana, Choir, GROW visitation, and our Worship band. Several men are active in the following mission opportunities: Disaster Relief Chainsaw Unit and Feeding Unit, Church-in-a-Day, Nail Benders, Beebe Christian Outreach Center. We appreciate all the men that help with the general maintenance of our building and vehicles repairs.